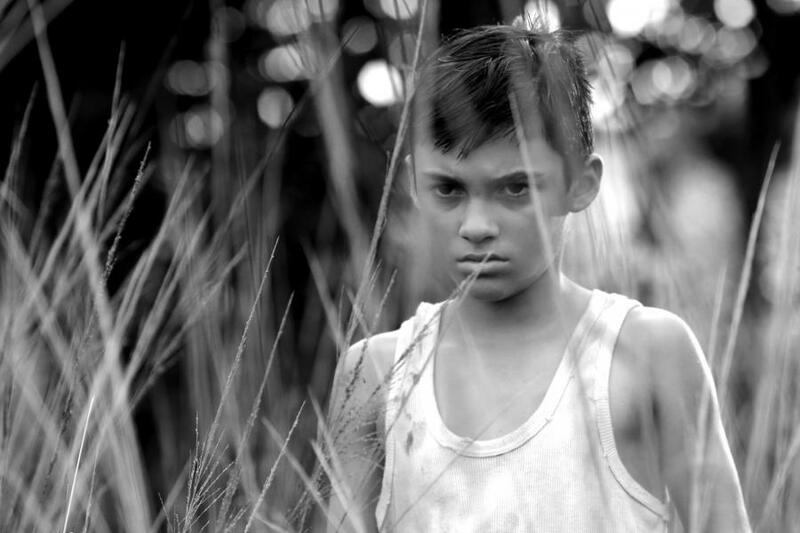 Ángel, a ten year old boy, lives with his pregnant mother, his stepfather and grandfather, alone and surrounded by pigs. Ángel's bad behavior at school, her grandfather prostrate in a chair, her husband's strong work and her advanced state of pregnancy make Angel's mother not see what is happening beneath the vault of her sky. 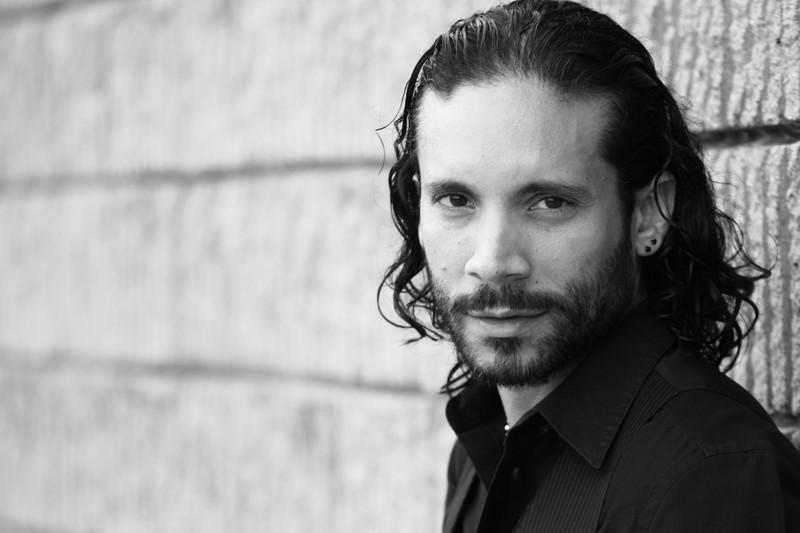 OLDREN ROMERO (CUBA, 1973). "Sucedió en el cielo" es su tercer cortometraje como director, después de "Una historia con Cristo y Jesús" (2016) y "Mala suerte" (2015). OLDREN ROMERO (CUBA, 1973). 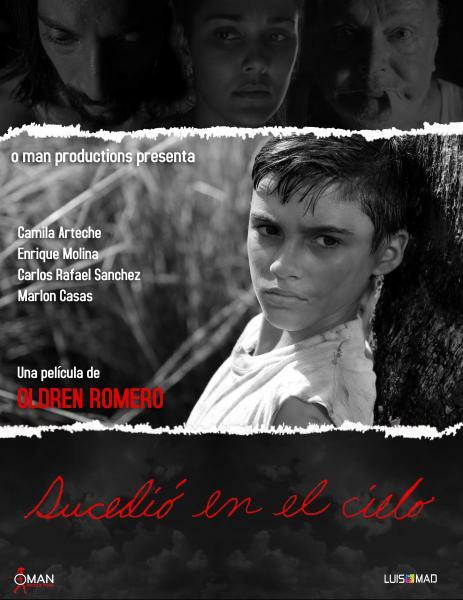 "Sucedió en el cielo" is his third short film as a director, after "Una historia con Cristo y Jesús" (2016) and "Mala suerte" (2015).